Manufacturing both vinyl and aluminum impact and insulated impact windows and doors, all EAS vinyl products are proudly 99.9% manufactured in the U.S.A.. In addition, EAS vinyl products are the only products manufactured in Florida to carry the Good Housekeeping Seal of Approval. To find a local dealer, customers can contact 1-800-686-8902. Eastern Architectural Systems (EAS) provides the only vinyl impact window in the State of Florida with the Good Housekeeping Seal of Approval. Tested for strength and integrity, and built with style in mind, EAS windows and doors exceed the requirements and challenges of today’s discerning buyer. 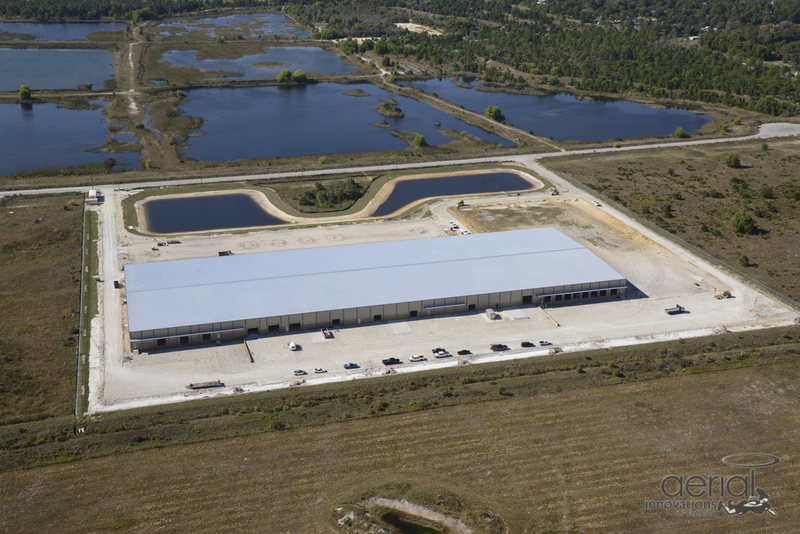 A wholly owned division of Eastern Metal Supply, EAS is headquartered in Ft. Myers, FL. For more information on Eastern Architectural Supply, please visit www.easternarchitectural.com. Eastern Metal Supply (EMS) provides just-in-time delivery of aluminum extrusions, hurricane shutters, sunshades, decking, fencing, sign extrusions, and marine extrusions and accessories. This allows customers to order materials as they need them—without having to pay storage fees and tie up their cash flow. With various warehouses throughout Florida and the capability to cut, drill, and polish various aluminum products, EMS saves customers time and money— thereby helping them to improve their bottom line. EMS has a 30 year reputation as a first class supplier of aluminum products and is headquartered in Lake Worth, FL. For more information on Eastern Metal Supply, please visit www.easternmetal.com.